Hi people! 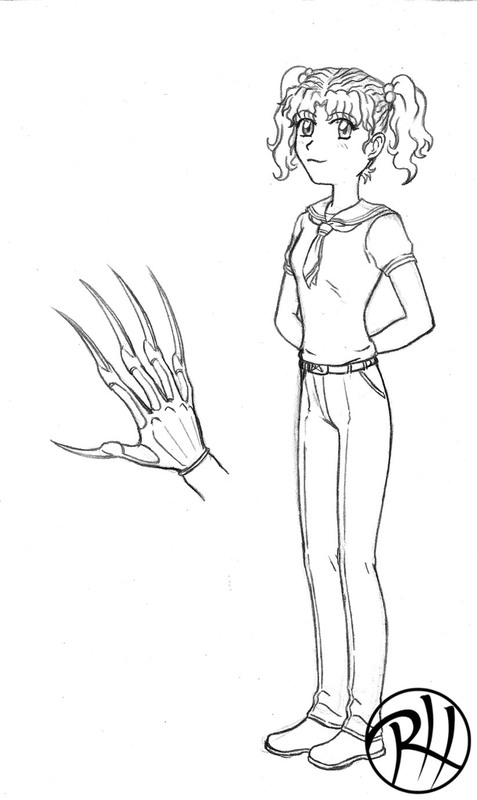 Here posting some more sketches. This time its Felicia Bastet’s (look at my last post) little sister Kitty Bastet! She might look cute at first sight, but she’s more than a handful! As you can see here! She’s flollowing her sister’s footsteps as an assassin as well! 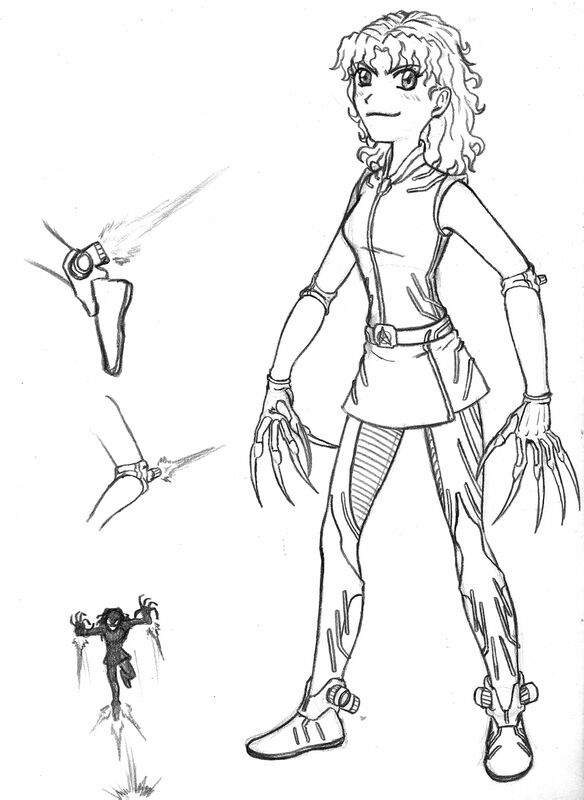 I really liked this character and it’s such a shame the project never came to fruition. What IS coming to fruition is my Hotshot Hunters comic! I’ve uploaded a few more pages of the remake to the first episode, I’ll be seeing to it that I get more pages done during my upcoming break from school. So be sure to follow that and keep an eye out for more pages soon! 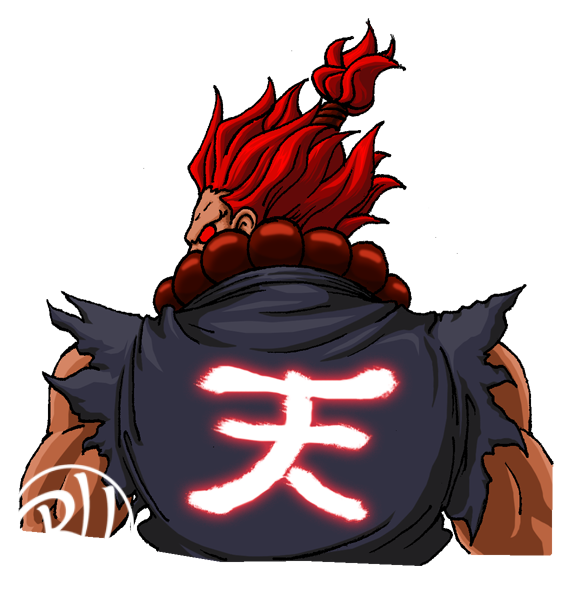 Who the hell doesn’t enjoy playing as Akuma? The guy is awesomely powerful, much cooler looking than any of the other “karate outfits” in street fighter, and to top it all off deliciously EVIL. This little image is my tribute to him in my upcoming “All-Time Fave Characters” drawing, he’ll be there along with Cheetara from the previous post and 520 other characters, ships and objects!! yeah that’s right, 520 characters in a single image, call me crazy but I think it will be awesome.